If you follow @FOXYOXIE on Instagram, you’ve likely already seen a few sneak peeks of a project I’ve been working on with Wayfair. 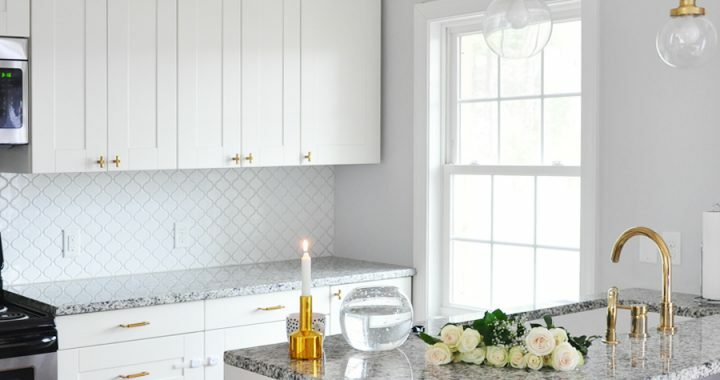 Well, ladies and gentlemen, the day has finally arrived, and I’m SO EXCITED to share with you that part of our recently-tiled master bathroom is up on Wayfair’s blog, where I’m teaching you how to tile the bathroom floor – DIY style! 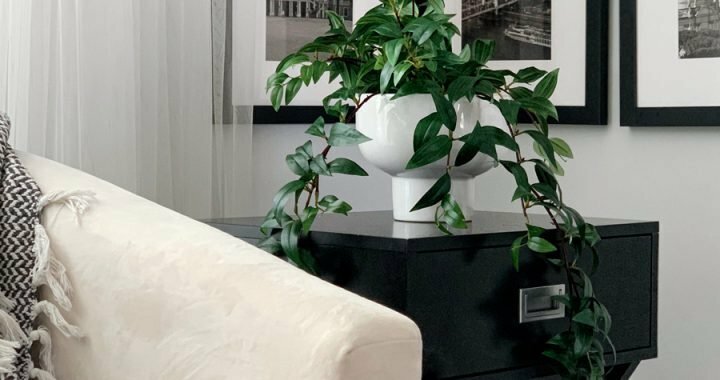 This guide is the first of several, so be sure to keep your eyes peeled to the Wayfair Blog for more! Follow this link for the full post. Can’t wait to hear what you think! Plus, tonight we’re (finally!) back to assembling and installing our IKEA kitchen cabinets, so pour yourself something refreshing (it’s 95 degrees here!) and come hang with hubby and I on snapchat (search for username FOXYOXIE) to see the beautiful bathroom tile, the refinished hardwood floors, new lighting fixtures and, of course, the IKEA kitchen installation! Click here to read the full tutorial. Are you tackling any major home improvement projects this summer? What other projects would you like to see from our bungalow renovation? This project is brought to you in collaboration with Wayfair. As always, all content, ideas, opinions and words are my own. Thanks for supporting the sponsors that allow me to create unique content while featuring products I truly use and love. I freaking love your tile choice and those hues of blue are all sooo pretty!!!! Thanks so much, Adriana! The tile is an arabesque style, and although the website listing said “light gray” it actually looks very white. As for the blue paint chips, it’s funny you say that! I was actually going for a gray with violet undertones, and it’s interesting to see how differently it comes across via different computer screens. I am seriously contemplating repainting everything white, though. We shall see! Amanda @ Truly Yours, A. These are BEAUTIFUL! You are seriously making me want to move into an older home to renovate it now haha. Aww yay, that makes my heart so happy! Renovating on such a big scale definitely has its ups and downs, but to be honest, I feel like there’s few things I wouldn’t be willing to tackle now that we’ve lived through this, haha! It’s so cool that you did your own tiling! I love the tile you picked out! Thanks, Stephanie! 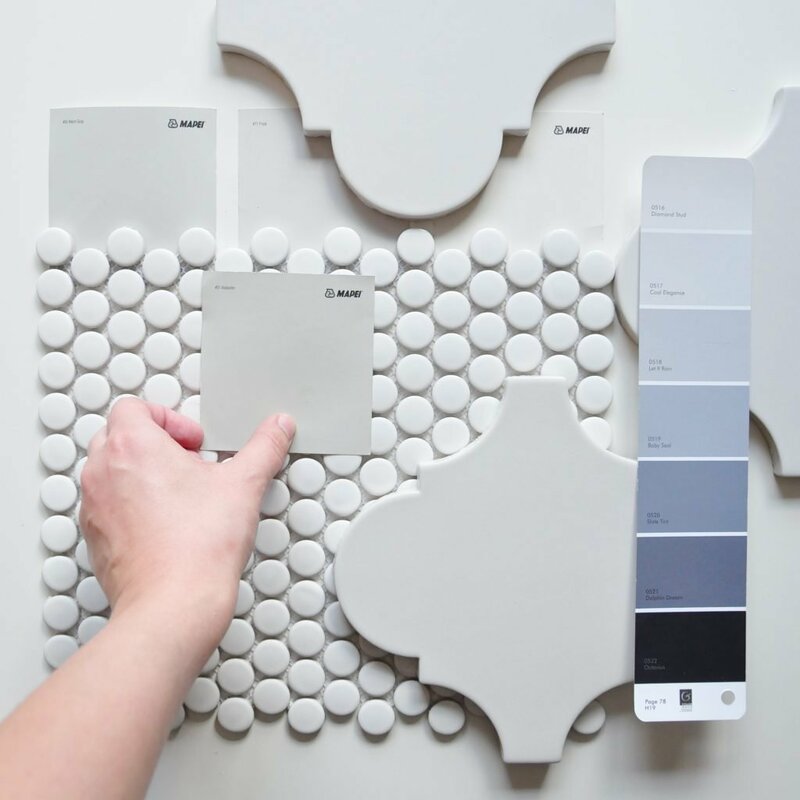 It’s a light gray arabesque tile – precisely what my Moroccan dreams are made of! :) Are you a fan of all-white bathrooms, because that’s what this one is turning out to be, haha! I can’t wait to see what you end up with! What a fun project! Cannot wait to see your finish product! 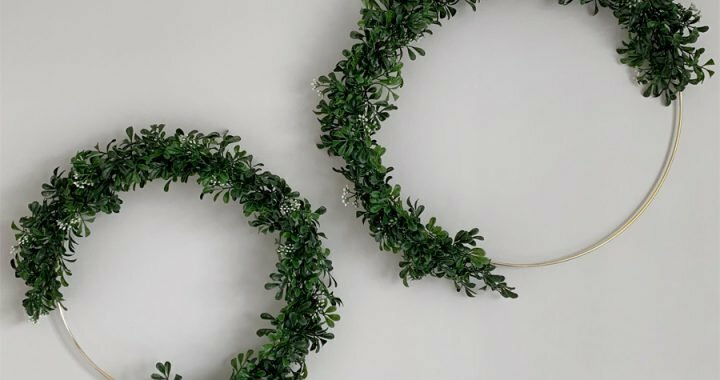 I love DIY’s especially for home decor or just simple home development. It makes you feel accomplished after! Oh that it does! I was just telling my husband the other day that I feel like there are very few things I wouldn’t be willing to tackle now that we’ve lived through this! Haha Do you think you would ever want to take on such a large project? Hope y’all had fun! Definitely would need a couple glasses of wine for that project! Haha, I don’t know if “fun” is the right word for this scenario, but yes, it’s definitely an experience! Oh so cool. I’d love to do this to my home soon. I’d love to own a fixer upper one day and this DIY will surely come in handy! 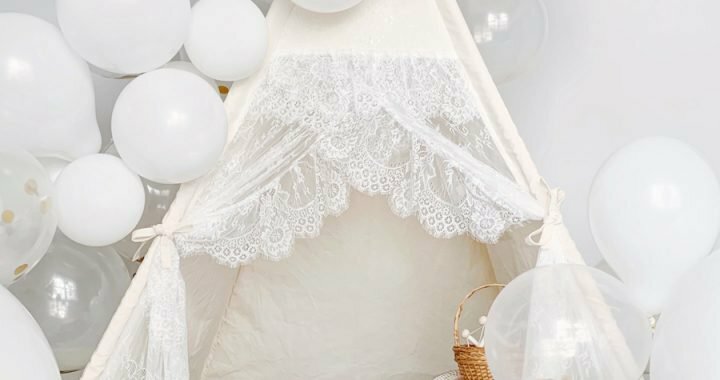 It’s so cool how you collaborated with Wayfair! I still can’t wait to see the finished bungalow! Sounds like a fun project. I can’t wait to see the final look!